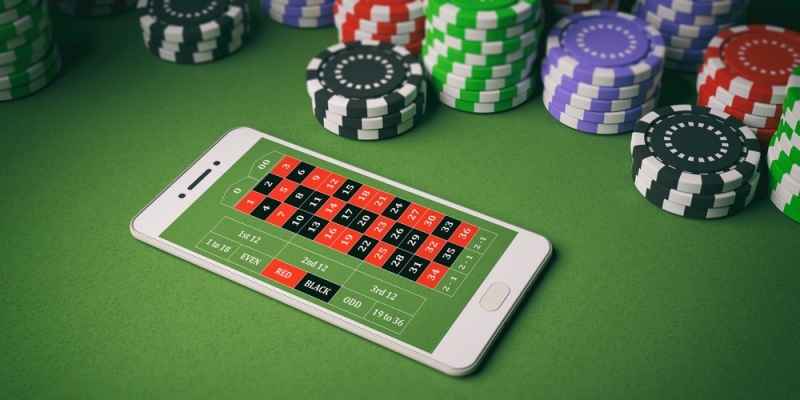 The developments of mobile gambling have led to this already much debated topic to rear its head once again; which is the preferable method of betting, mobile or desktop. Before delving further into this, it’s important first to understand the enormous scale of the online betting market. The online betting market is estimated to be worth in excess of $52 billion. To put that into context, for that amount of money you could buy the Dallas Cowboys 25 times over; (estimated worth of $2.1 billion). Although the industry is already gigantic, it continues to grow year on year. More and more of people all over the world are choosing to place bets on the internet rather than heading down to physical bookmakers. There are a number of great sites that help us to determine which of these bookmakers are the best, and which offer the juiciest free bets etc. One of these is Betting Expert. Mobile betting is exactly what you’d expect; gambling that takes part with the use of a mobile device such as a phone or tablet. This particular betting medium owes a lot to recent developments in technology. The mobile devices that are now available to us allow for easy, instantaneous access to betting platforms via apps. We have now become accustomed to having a handheld laptop in our pockets that gives us the opportunity to bet. Within under a minute you can easily access your chosen bookmakers betting platform and be gambling on a range sports betting markers or playing virtual casino games such as blackjack and roulette. Another reason why mobile gambling is now more popular than ever is due to the increasing availability of quality internet. Going back a few years there were many places where your mobile device couldn’t pick up a strong connection. However now with Wi-Fi readily available in more places than not and the introduction of 4G, this problem doesn’t really exist. The main benefits of mobile betting are its speed, flexibility and convenience. There’s no need to wait for a PC or laptop to load, you can do it pretty much wherever you are and it’s with you 24/7. 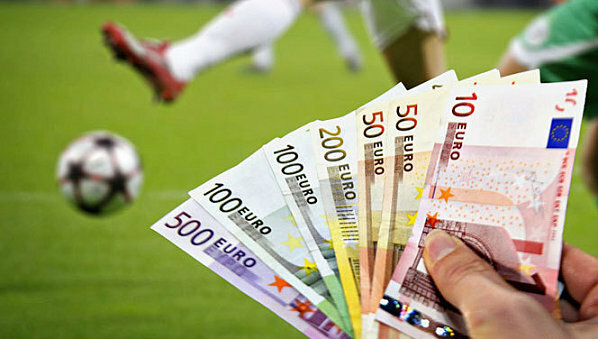 Desktop betting in some capacity has existed pretty much since the inception of the internet. 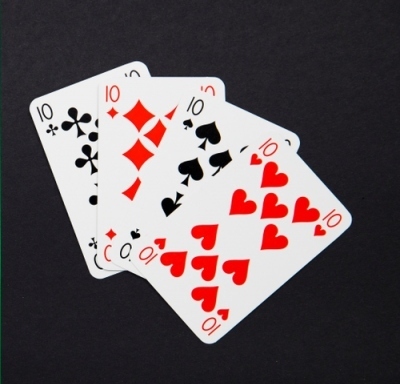 The first online casinos were set up in 1994, and although they were nothing like the colourful, interactive platforms we are provided with today, they still allowed people to stake cash in the hope of a financial gain. It’s clear that quantity wise mobile is going to pull far ahead of desktop betting in the near future, but betting via a PC or laptop does still have its benefits. For starters, the larger screens on desktops make browsing our favourite gambling platforms much easier. Many people prefer this as it allows them to spend more time weighing up their selections and find better value in the markets. Other benefits of betting via desktop are the lengthier power sources and the increased browsing speeds available. Is mobile the future of betting? For the first time, mobile gaming will take a larger share than PC with $36.9 billion, up 21.3% globally. With technology, continually, becoming more advanced it seems as though mobile betting will become even easier in future years. Taking this into consideration it looks as though the market is only going one way; and that’s mobile.